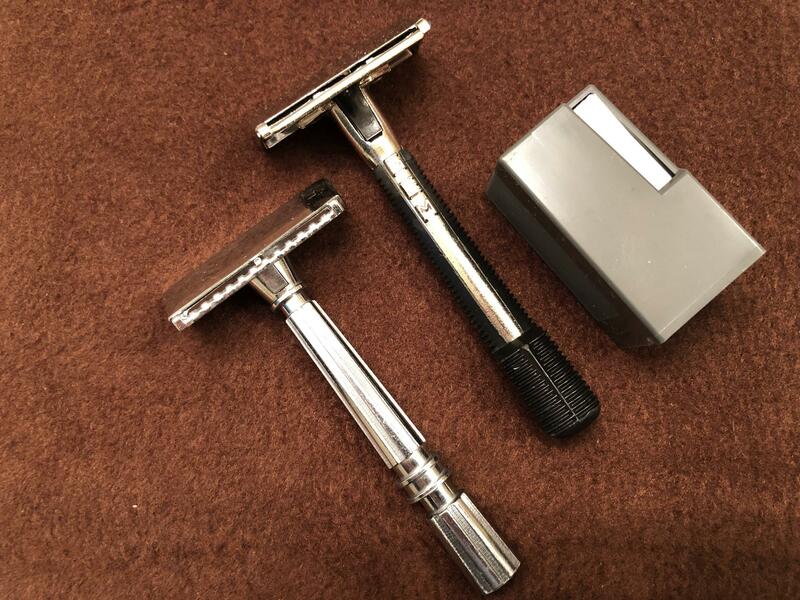 Here are some items from my humble shave den that you may like. The prices include U.S. shipping. Paypal is fine. No trades, please. Thanks. These brushes are in excellent condition. They just don't work for me all that well. The brushes are sold. Thank you. The razors are still available. 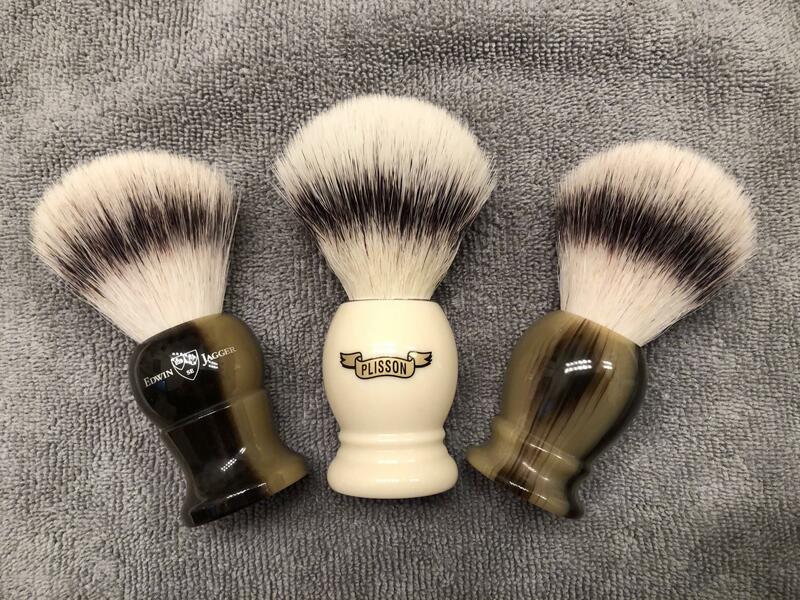 The razors and the brushes are sold. Thank you.